Omoyeni-disu.blogspot.com: DBANJ IS COMING TO AMERICA. 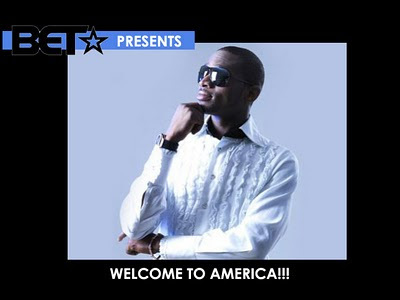 DBANJ IS COMING TO AMERICA. Mr Endowed aka The koko master will be on BET live and be interviewed by April Woodard.So set a date with you tv on the 2nd of April 2010 at 7:30pm GMT to see Mr Endowed.